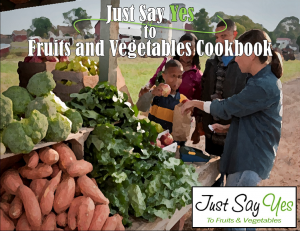 Just Say Yes • Long Island Cares, Inc.
Just Say Yes to Fruits and Vegetables (JSY) is one of New York State’s premier nutrition education programs for low-income families. 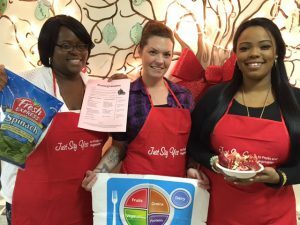 This unique educational service is designed to prevent obesity and reduce long-term chronic disease risks through the promotion of increased fruit and vegetable consumption. 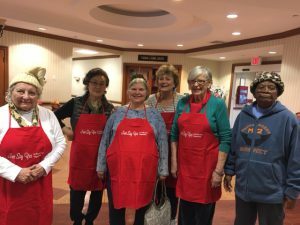 JSY nutrition workshops also offer recipe demonstrations highlighting seasonal fruits and vegetables and other items found in your pantry. Spring is a great time to try a new recipe. Why not add some fruit, vegetables….or both to your next meal! Try our featured monthly recipe, Broccoli Raisin Salad. And be sure to visit your local Farmer’s Market for the freshest ingredients! Looking for easy ways to eat healthy on a budget? Click here to learn more! 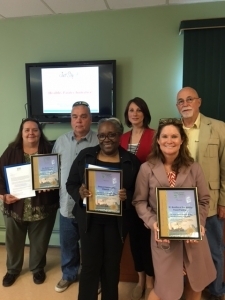 A big thank you to all our participating agencies, because of you the healthy pantry initiative was a success! Dana John-Goodrich (LI Cares JSY Nutrition Manager), Jody Fleischmann, David Meagher (St. Boniface the Martyr). Make meals and memories together. It’s a lesson they’ll use for life! 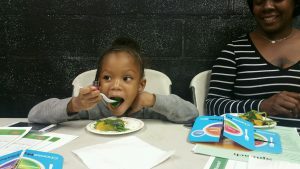 Looking for assistance in purchasing more nutritious foods for your family? 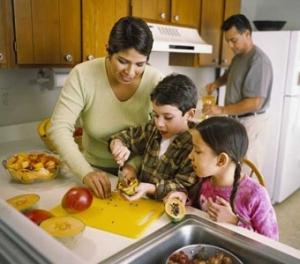 The Supplemental Nutrition Assistance Program (SNAP) provides such to people with low incomes. For more information about SNAP, please call 800-221-5689.